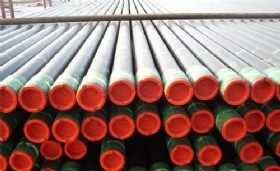 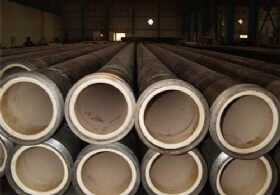 Product Description:The fiberglass reinforced composite pipe has three layers in structure and is compounded through special process. 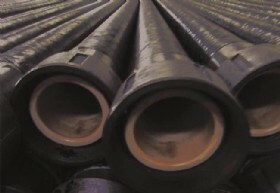 The inner tube is made of modified PVC with corrosion proof, heat-resistance, anti-friction and watertight features. 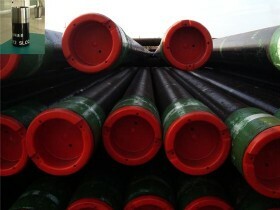 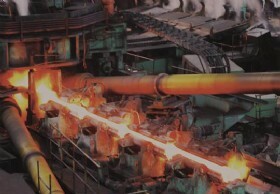 Thermoset fiberglass of high strength and good rigidity is wound and cured as intermediate layer.